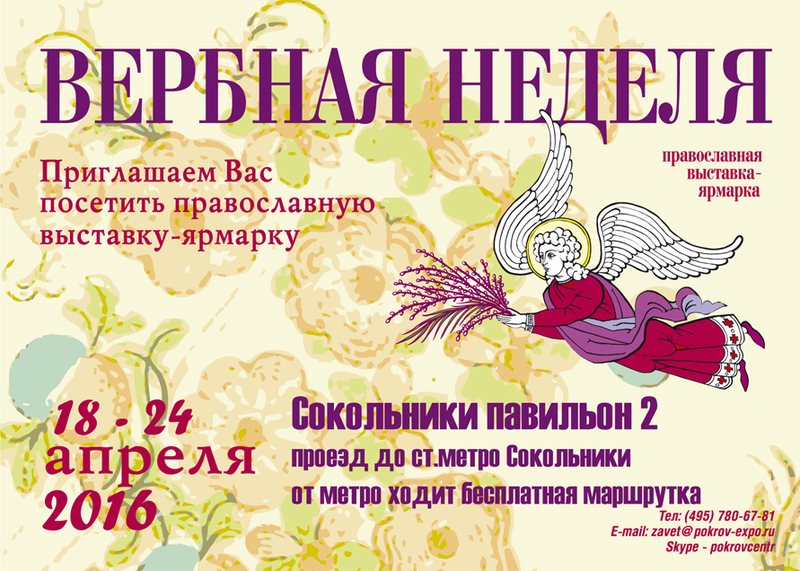 From 18 to 24 April 2016 "Akimov" will take part in the orthodox exhibition "Palm week". Our experts will answer all your questions, provide all necessary information. From 3 to 7 February 2016 "Akimow" will take part in the exhibition "Junwex"
Exhibition centre "Expoforum", hall G.
We invite partners and customers to our stand.